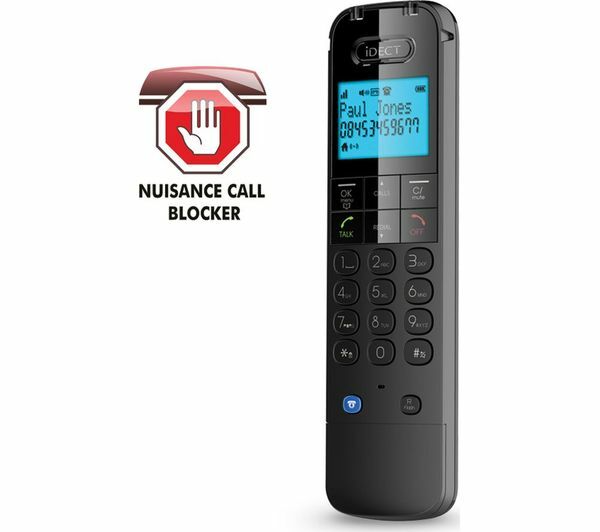 The iDECT Lloyd Plus Cordless Phone has an integrated nuisance call blocker, letting you effectively manage your phone calls. 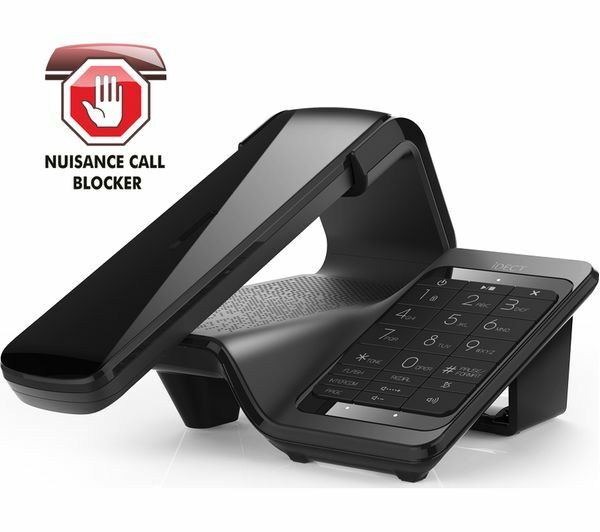 The Black list lets you automatically block any nuisance callers but still accept all other calls. All you have to do is enable the feature via the block mode menu on your handset. If you only want to receive the calls that matter, you can use the White list, which allows you to block all calls except for the approved callers that you input, such as friends and family. Thanks to a built-in answer machine, you don't have to worry about missing any calls when you're out. The answer machine can store up to 15 minutes of messages so that you'll always know who called and why. With enough memory space for 100 names and numbers, you can easily manage, store and group all your contacts in one place. And by saving your most used contacts, the iDECT Lloyd Plus Phone can show you who's calling with the Caller ID function. 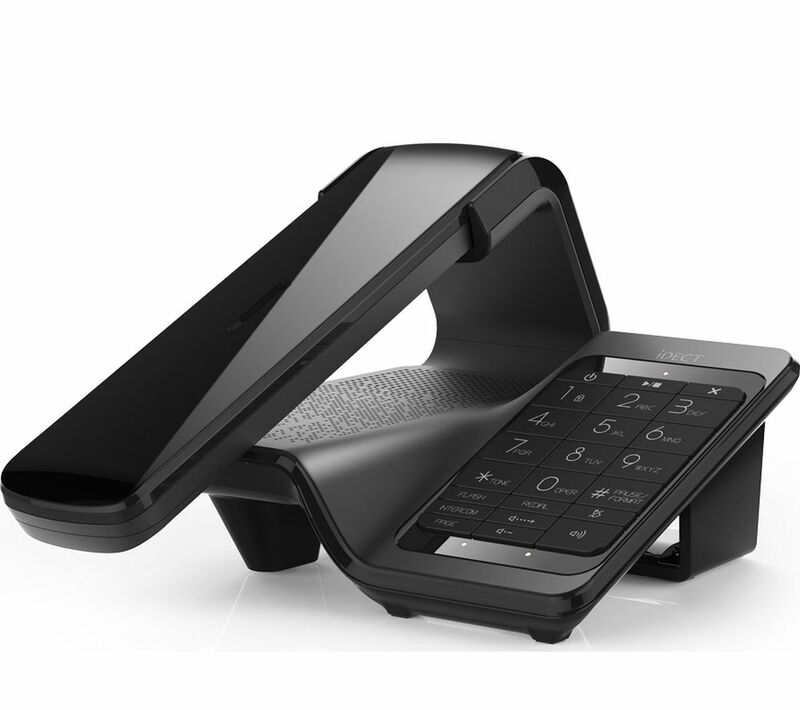 The hands-free speakerphone is great for talking when your hands are full - with up to 10 hours of talk time before the phone needs to be put back in the base, you can talk for as long as you like. If you accidentally leave the phone away from the base, it will still function for a total of 100 hours on standby.